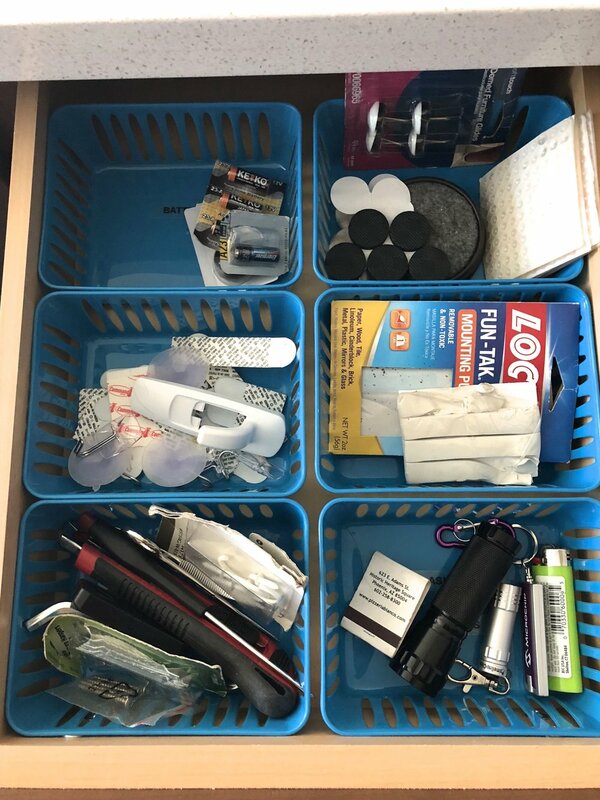 This Organized Life AZ | Professional Home Organization | East Valley cities AZ — Tackle Your Junk Drawer in Just 30 Minutes! 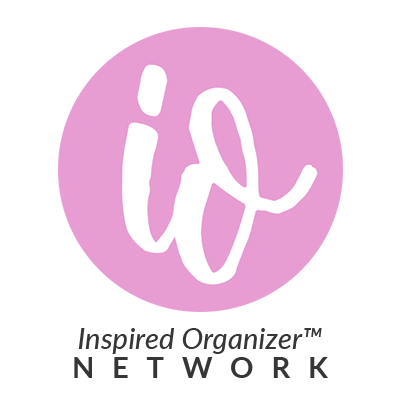 Learn the best tips and strategies for organizing your entire home from AZ professional organizer Jessica Sisson, founder of This Organized Life AZ. This Organized Life AZ is a professional home organization service serving Chandler, Gilbert, Mesa, Tempe, Queen Creek & San Tan Valley, AZ. Tackle Your Junk Drawer in Just 30 Minutes! Want a quick "win" for your organizing game? Bonus points for you because you can also brag to your friends about how you don't have a "junk drawer." Thirty minutes & about $6 are all you need for this one. Optional Pre-work: 🤓 Measure your junk drawer so you have an idea of how many/what size storage bins to buy. If not, no worries. Who can't use a few more storage things around the house? 2. Empty your junk drawer & discover long-forgotten treasures. 👑 Throw things away when you can't remember what they belong to. Go put those things out in the garage that should be there. Throw away old batteries, bad pens & other junk. 4. This works best if the bins fill the entire drawer. Otherwise, they move around during opening/closing. 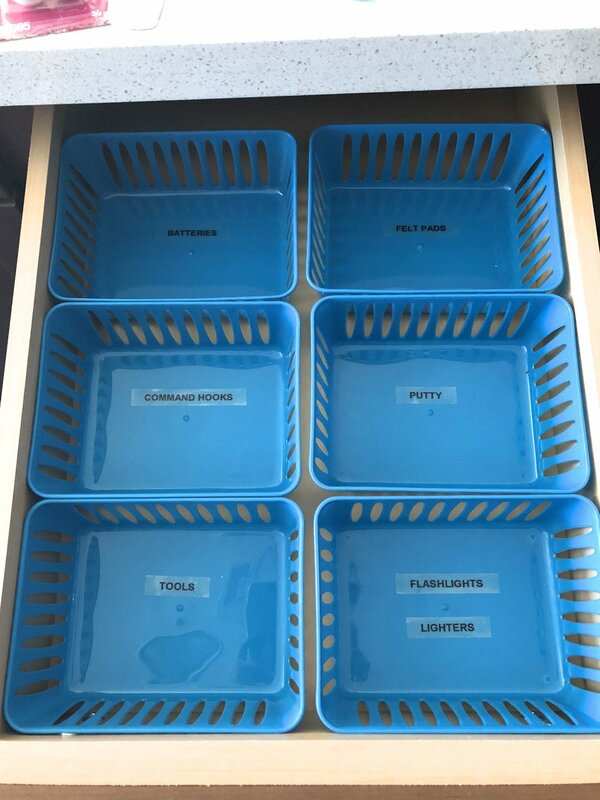 If there is empty space left over, you can use putty or something similar on the bottom of the bins to secure them inside the drawer. I used this. 5. Important step: LABEL the bins so there is never any question as to where things belong. How dare you put pens in the CLEARLY LABELED bin marked keys?? If you have a Label Maker, this is a great time to use it. If not, you can improvise by using whatever blank labels you have or even just writing directly on the bin with a good ol' Sharpie. 6. Put the remaining items (hopefully you've gotten rid of some of the "junk") in the appropriate bins. 7. Grab your favorite beverage & admire your handiwork. You worked hard today!